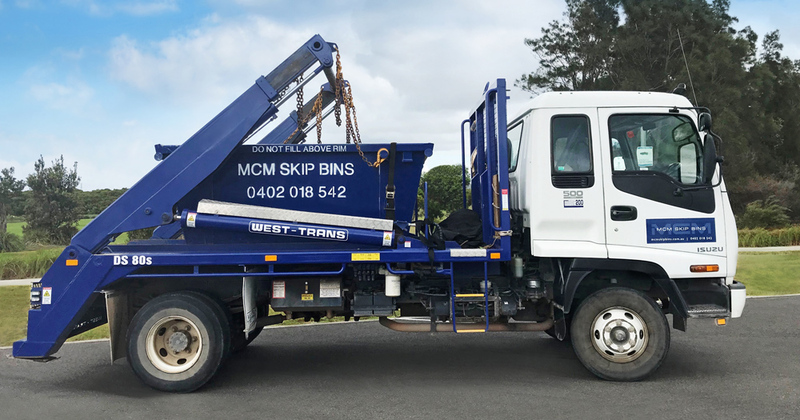 Just about everyone, from homeowners to businesses, will require the use of a skip bin from time to time. 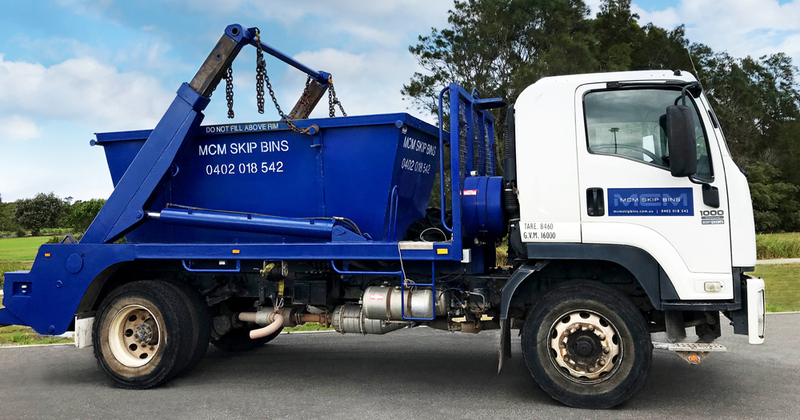 You might be renovating, moving house, building or spring cleaning. Whether you are cleaning up a factory, fitting out a shop or business, our fast and easy skip bins can help you get rid of the rubbish. 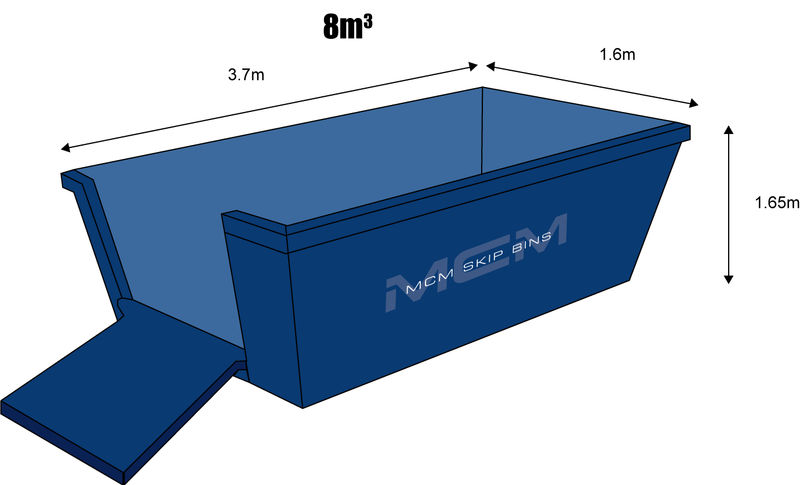 At MCM Skip Bins, our customers are our highest priority. 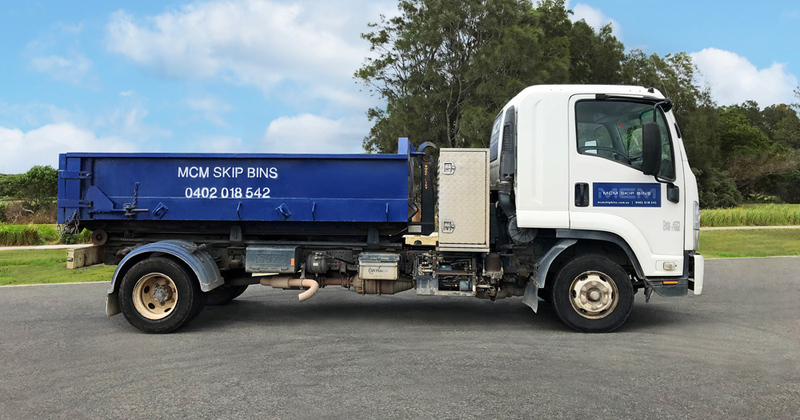 We are proud of our long standing reputation for the expert advice, clear communication and unbeatable customer service given to you. You can hire skip bins in a variety of sizes, from three cubic metres up to eight cubic metres. We also have hook bins, which with our hooklift truck can access tight spaces and low clearance areas to place the skip bin exactly where it is needed. 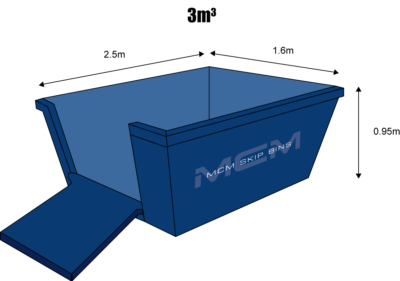 If you are unsure as to which type or size of skip you need, our team can advise you. Hooklift. Perfect for tight spaces.